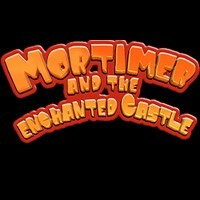 Guide Mortimer through the infamous Castle MacFear, solving puzzles as you go. Can you unlock the mystery behind the dissapearance of the MacFear family jewels? An original, addictive, intruiging and challenging puzzle game awaits you. Relish the atmospheric graphics and sound while you discover the secrets that Castle MacFear hides.